Creating jobs: Did you know that when you shop local, you’re helping to create employment opportunities for friends, neighbors and others who relocate to our region? 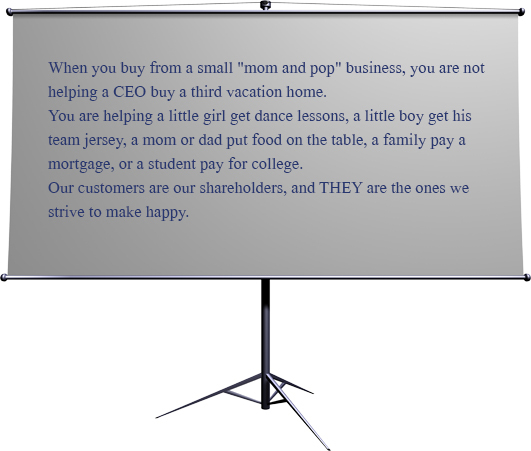 It’s estimated that small businesses are responsible for employing roughly 77 million Americans. In addition, according to the Small Business Administration, since the recession, small businesses have created two out of three new private sector jobs. 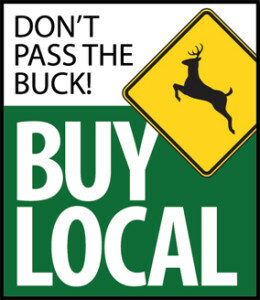 Protecting our environment: Business owners aren’t the only ones benefitting when you shop local. According to the Environmental Protection Agency, our environment does too. It’s estimated that industrial pollution is responsible for nearly 50 percent of the pollution in the United States. 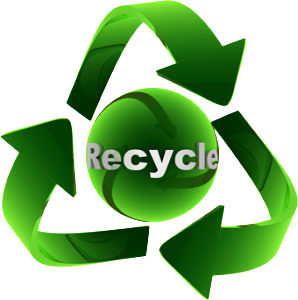 According to the EPA, shopping locally helps to reduce pollution by cutting down on processing, packaging and transportation waste. your community are far reaching, with most of the money you spend and most of the taxes staying local. It’s estimated that for every $100 you spend at a local small business, roughly $70 goes back into your community. 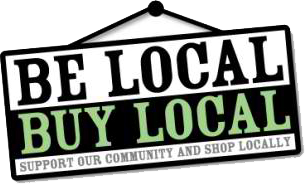 In comparison, when you spend $100 at a big box retailer, about $50 stays local. If you’d like to help, it’s important to note that you don’t necessarily have to spend big to have a big impact. It’s estimated that if just half of the U.S. employed population spent $50 monthly in locally owned small businesses, it would generate more than $42 billion in revenue. © 2015 ACCUDESIGN.COM | MADE WITH LOVE!